Belgian, Dutch-speaking, working mother of 2 lovely daughters narrates about the fun and frustrations of learning Russian. Yesterday evening we had Christmas party with our Russian class. It was an everyone-brings-some-food-or-drinks party and devoted as we are, we all did our best to bring something 'Russian'. Luckily for me - being everything but a cook - the prefab blinis (little pancakes) have found their way to our mainstream supermarkets. Just as wodka of course. And although the champagne, fish and seafood we brought were most likely not really from Russia, they gave our buffet a Russian touch. 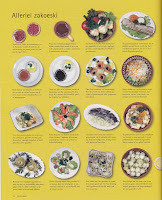 For those interested in Russian food, I can highly recommend the book Culinaria Russia. It is full of interesting information about Russian food and drinks: history, habits, regional specialities, recipes, it is all in the book. So if you always wanted to know what exactly борщ (borscht), квас (kvas) or пельмени (pelmeni) are, then don't hesitate and put this book on your Christmas wish list. 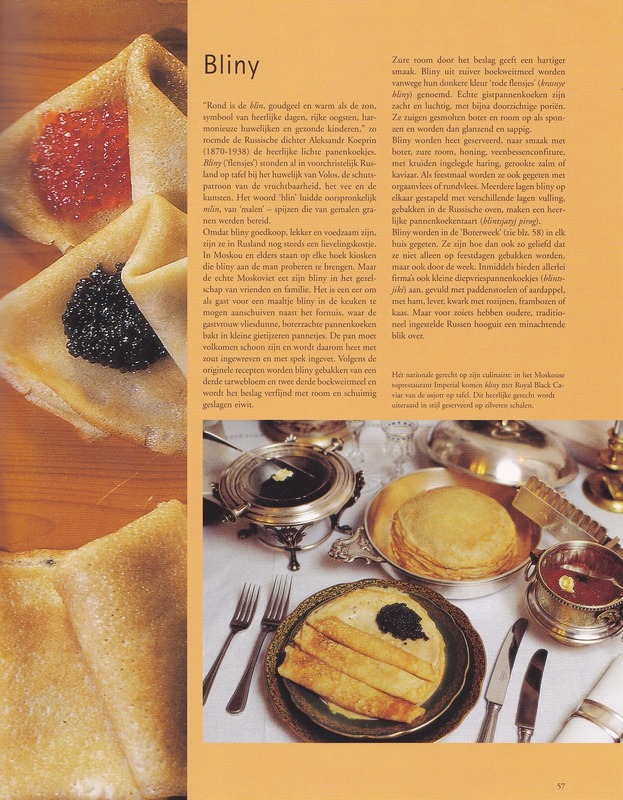 In the meantime, let me whet your appetite by showing these pictures of some закуски (zakuski) and блины (blinis)! Russificate. Learn Russian Online. Free Exercises for Russian Classes.